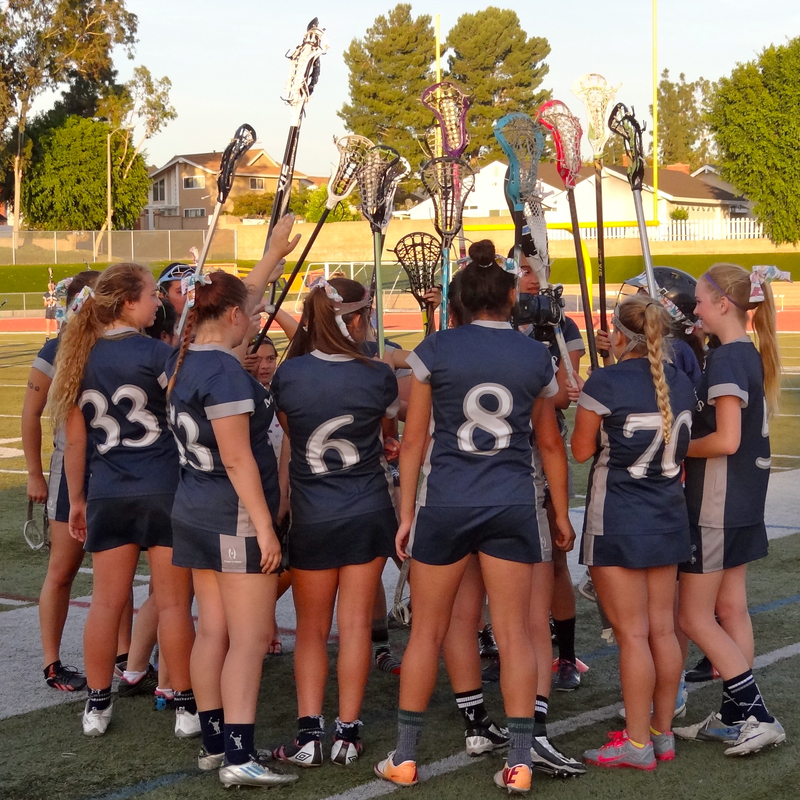 Trabuco Hills Girls Lacrosse fall parent meeting will be held Tuesday night Dec. 9 in the Trabuco Hills Library starting at 6:30 PM. Team assignments — from results of the Dec. 6 tryouts — will be known in advance. Look forward to seeing you there! Players are encouraged to attend!